The M2 and the M1 Rescue look very similar especially from the aerial view, but is there a whole lot of difference between the two hybrids? Believe it or not – there is. Ben Hogan said, and we’re paraphrasing, if he struck two perfect golf shots during a round that was a lot. Sure the technology back in Hogan’s day was nothing like today, but if old Hogan was around today to hit the M2 Rescue we think his jaw would drop over the ball striking forgiveness of this club. 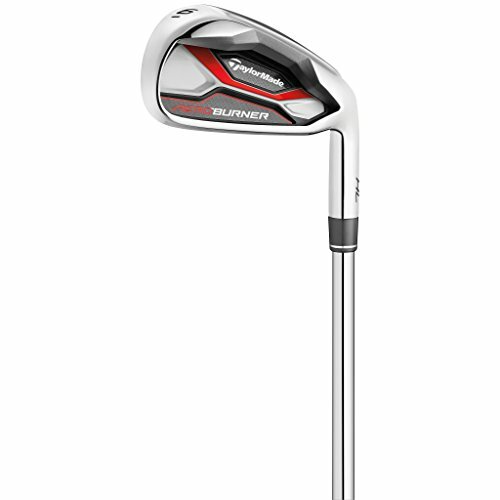 We reviewed the Taylormade M2 Rescue as part of our Best Golf Hybrids Review. 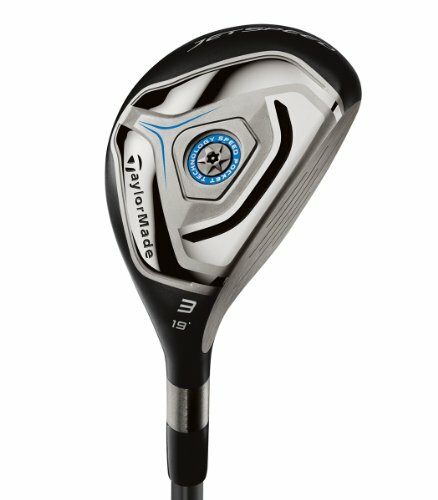 If you already own the Taylormade M1 Rescue please leave your review in the customer review box at the end of this article. Perfect if you’re not the best ball striker. Ball striking will improve tremendously and you’ll be able to keep your ball flight straighter and even turn it over with the slightly closed clubface. 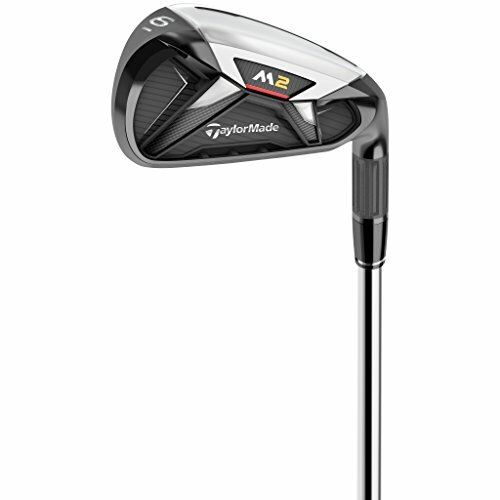 Use the Quicklinks below to navigate our Taylormade M2 Rescue Review. Hard and loud, but plenty of distance. That's what the Taylormade M2 Rescue is all about. Perfect if you're not the best ball striker. Your ball striking will improve tremendously and you'll be able to keep your ball flight straighter and even turn it over with the slightly closed clubface. If you can sacrifice sound and feel for distance and great forgiveness then get your hands on this! Penetrating ball flight with plenty of roll making it a great option to use from the tee on short Par 4’s. Reasonably priced too. A beautiful glossy black crown and fully black clubhead as a whole. The profile is slightly deep from bottom to top as well as from clubface to the rear of the head. This definitely does aid forgiveness although versatility takes a slight knock. The actual clubface sits slightly closed at address, which aids the higher handicapper in keeping the ball on line or even turning it over from right to left. No alignment aid on the crown either in case that is a non-negotiable prerequisite for you. The Speed Pocket is a great technical aspect that aids face flexibility through impact providing added distance and forgiveness regardless of your ability. No adjustability options available in terms of loft/lie, but I’m sure you’re ok with that as long as you hit it long and straight right!? 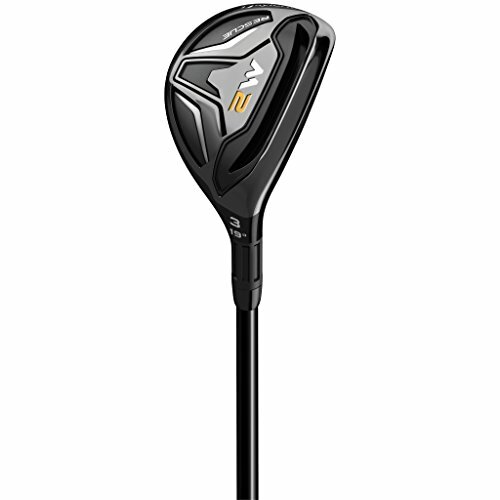 The clubhead is actually all steel, rather than the other members of the M family that have a mix of carbon composite and steel. This is what makes the head that slight bit heavier. The sound of the M2 is fairly hard and gives a loud thwack at impact. 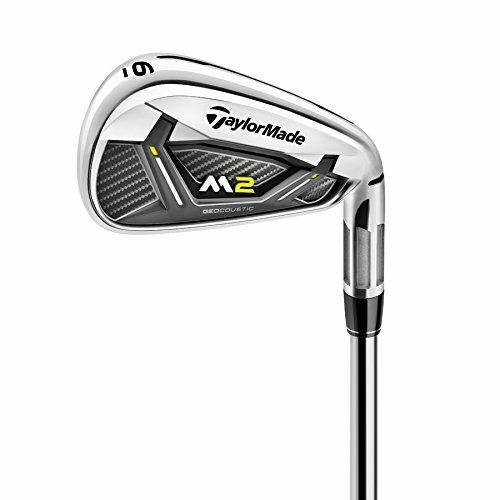 If you are after feel and sound only in a hybrid then the M2 is not for you. 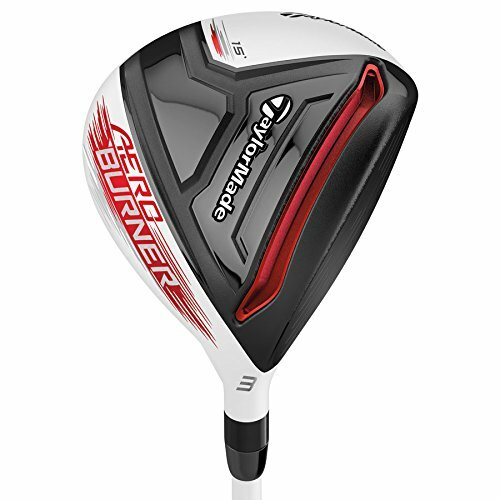 Rather opt for the Callaway Apex Hybrid instead. The clubhead is also fairly heavy. You’ll notice on cool or cold mornings you almost struggle to gain a little clubhead speed through the ball (even though it still travels). If you already have a high swing speed then this won’t be an issue for you. Hard and loud, but plenty of distance. That's what the Taylormade M2 Rescue is all about. Crazy long distance. It may not have the sound and feel that you are wanting, but goodness me the M2 Rescue is long – especially if hitting it off the tee. The launch angle is really good and provides that ‘tour professional’ sort of trajectory. Mid launch with the ball either flying straight or turning over from right to left slightly. If you currently slice the ball then this is going to help reduce that to a fade at least! Believe me. The best thing about the M2 Rescue is the forgiveness. There is nothing better than striking a ball out the middle of the club and seeing the shot result. Well with the M2 you’re going to have a whole lot more of that because the club is so easy to hit. If you are a high handicapper you probably miss it more toward the heel of the club in general (because your attack of the ball follows an out to in swing path). 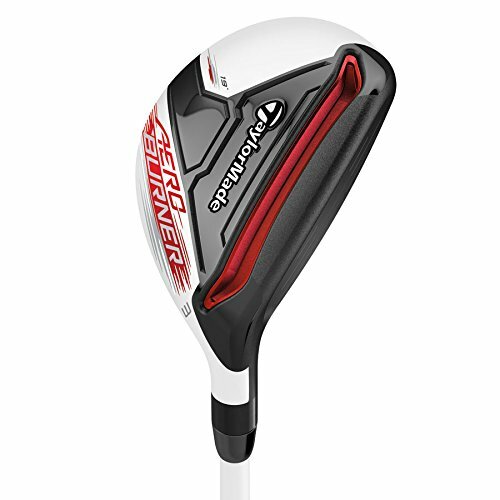 So Taylormade have cleverly situated the sweet spot SLIGHLTY more toward the heel of the club than standard. Good on them! In terms of versatility and workability this isn’t the best hybrid we have tested for a couple of reasons. Firstly the clubface is slightly closed at address, which therefore makes it difficult to fade. Secondly the deepish profile makes it tough to strike the ball out the center of the club, particularly out of the mid rough or if the ball is sitting down. Lastly the deep profile also inhibits one from being able to strike the golf ball with a high launch angle so if one needs to carry a tree about 130 yards in front of you, you may struggle a tad. 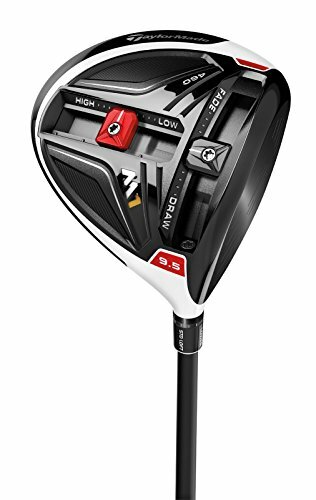 Very reasonably priced, but you’re only going to love the M2 Rescue if looks, forgiveness and distance are what you are after. All of those are fantastic and we can go on and on about it for days and days with distance being the key factor. Probably the longest hybrid we’ve tested to date. However, the sound and feel are not exceptionally pleasing if you are used to soft feel and beautiful sound.